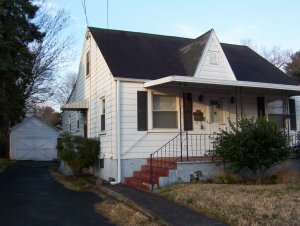 7 Basic Steps To Take When Investing in a Rehab in Roanoke - Cross Properties, Inc.
BEFORE Cross Properties Rehab. See the AFTER Picture BELOW…. 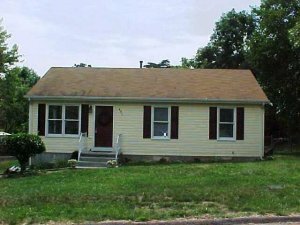 Thinking about rehabbing a house in Roanoke? Rehabbing can be a lot of fun and a great way to make money but it can also be a huge hassle and expense if you don’t know what you’re doing. 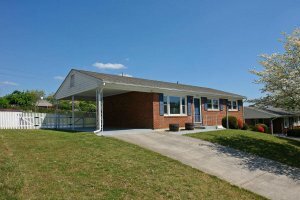 In this blog post, we’re sharing the 7 basic steps to take when investing in a rehab in Roanoke to help you get on track and stay on track for a successful rehab! Rehabbing. According to the TV shows, it’s a great way to make money. But what those TV shows don’t reveal is just how much work and challenge it can be, and how badly things can go if you move off your plan and budget. 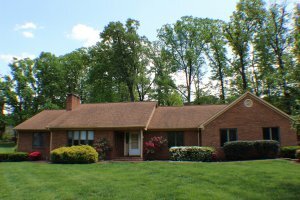 To help you, here’s a checklist of 7 basic steps to take when investing in a rehab in Roanoke to ensure you stay on track. Start by finding a great property that makes sense for you. Expect to look at many properties, to create a short-list of a several, and then to make offers on a few in order to get one. 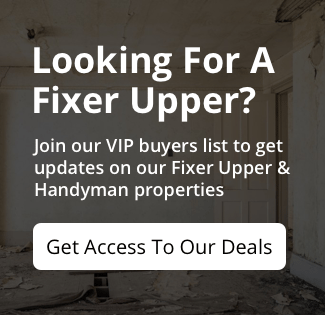 Cross Properties website CrossVIP is a great place to find great deals! Once you’ve found a property that seems to make sense, build a plan and a budget to make sure you have the time, money, and team to help you. Work hard to know your numbers and the costs of the remodel so that you do not end up with a massive headache. Acquire the property. This can happen in a few different ways, depending on how you want to structure your deal. Ultimately you need to get the property under your control so you can go in and start to work. You can use cash, a “hard money” loan, use your self-directed IRA, or have an equity line on your personal home. Safely demo the property by tearing out anything that you don’t want in the property. This often includes removing old carpets, damaged cabinets, and trash. You will want advice from an experienced contractor if you have not done this yourself before. Remember you may need a building permit, so check your local codes. 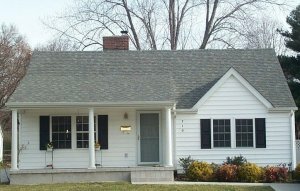 Quickly and efficiently fix up the property. This can be a challenging step if you have a lot of teams working at the same time but the sooner you get this done, the better. Stay safe, though! 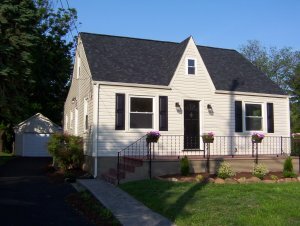 Stay within budget so you don’t “over-improve” the home for the prices in the neighborhood. Once the property is fixed up, you need to get ready to sell it but to help you sell it you need to get it ready. That means: give it a thorough cleaning, walk through the house to make sure everything is done (even a missing light switch can impact the sale) and planting flowers to make the house look nice on the outside. There you have it! 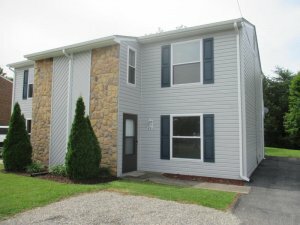 A simple checklist of the 7 basic steps to take when investing in a rehab in Roanoke to ensure that you quickly and efficiently complete your rehab and make money off of it.